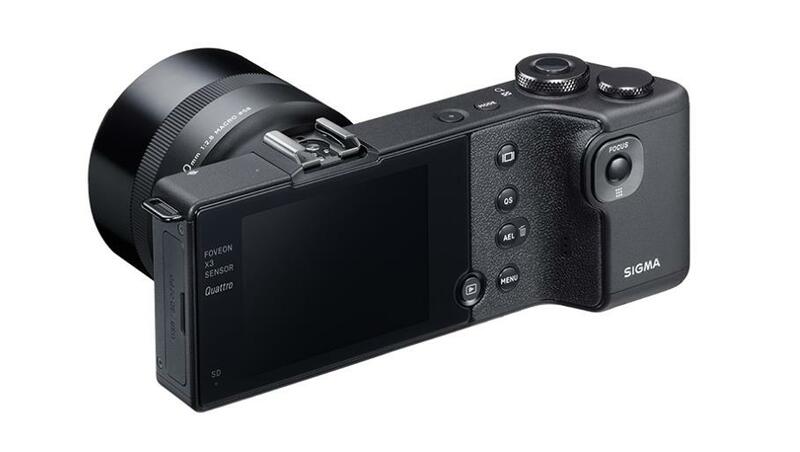 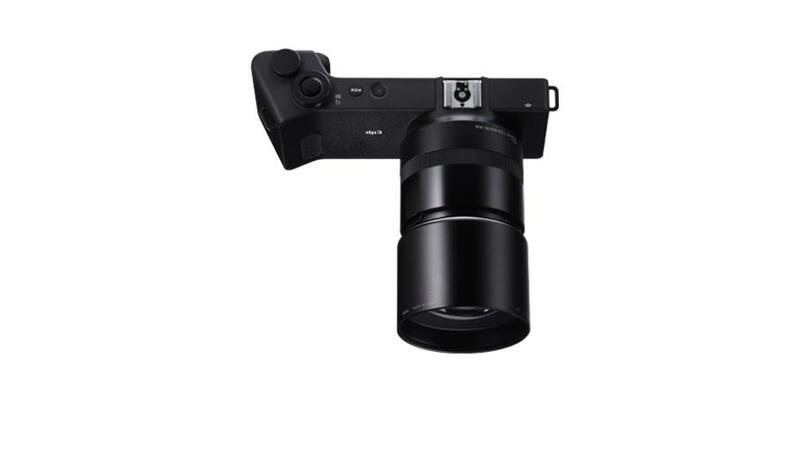 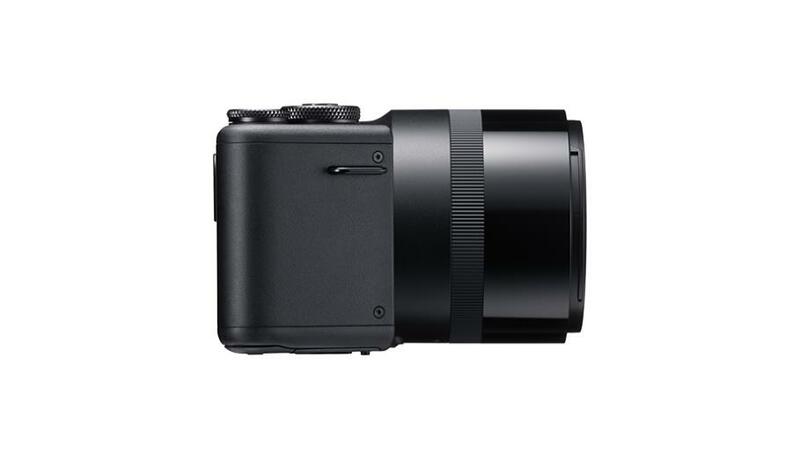 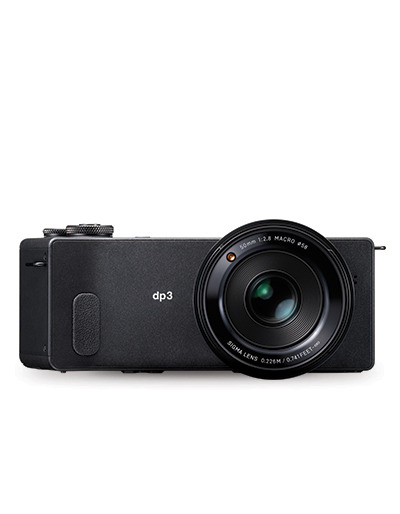 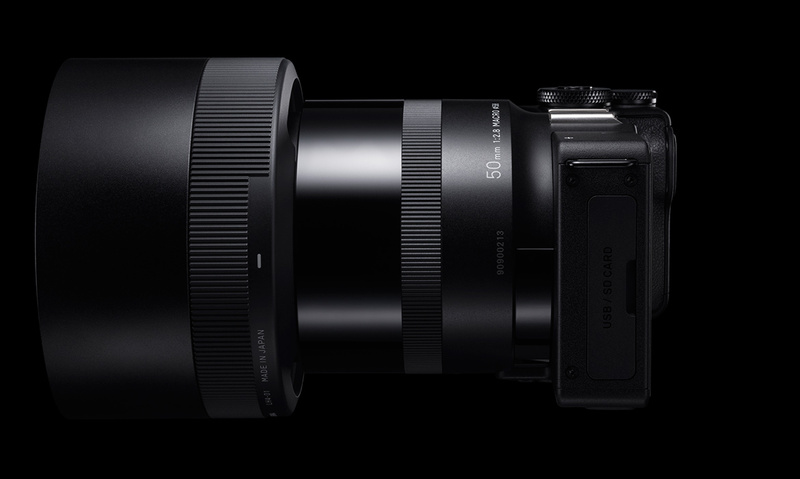 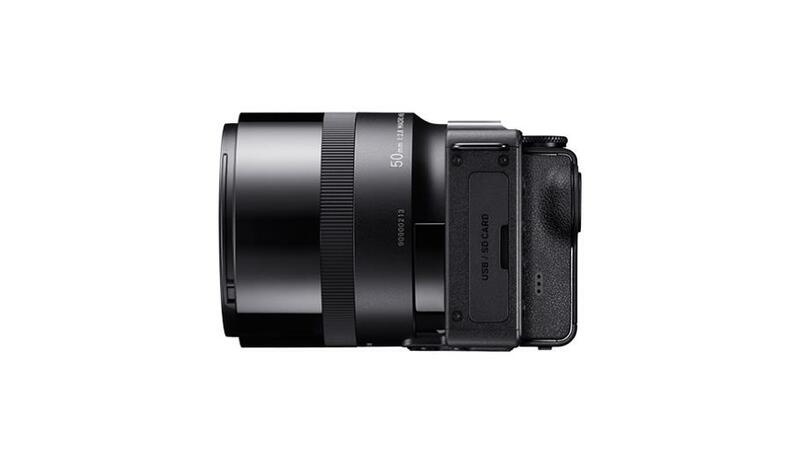 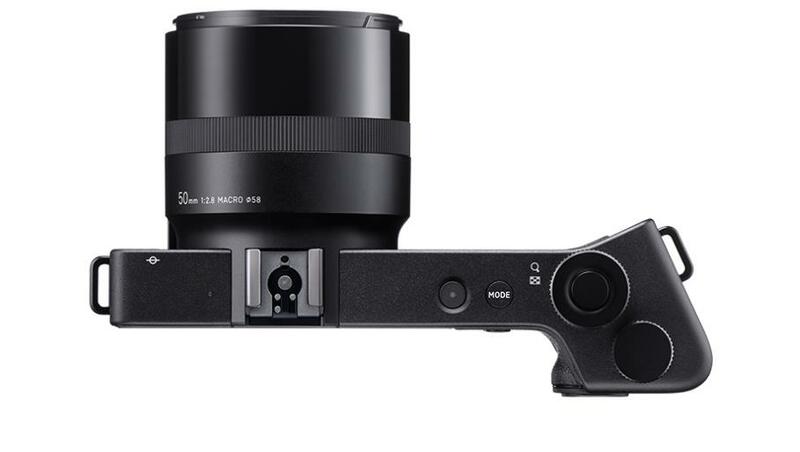 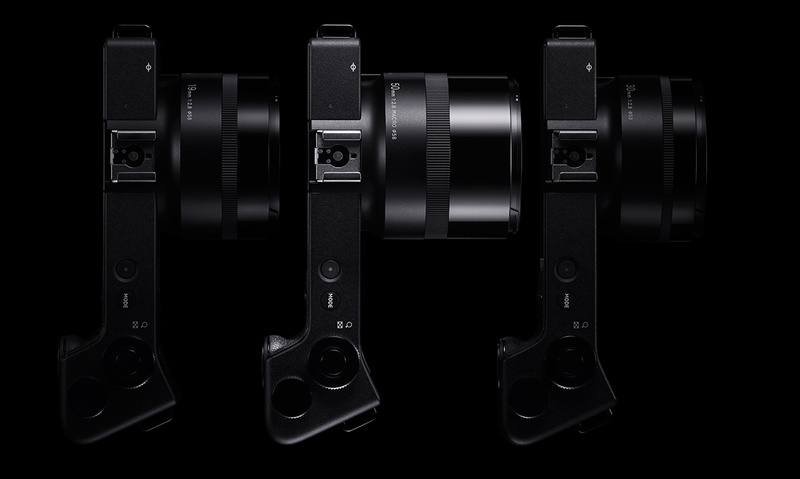 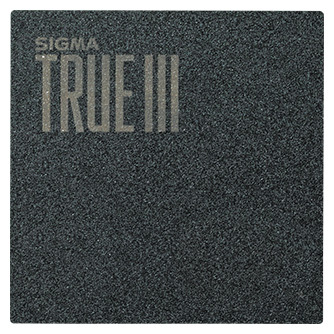 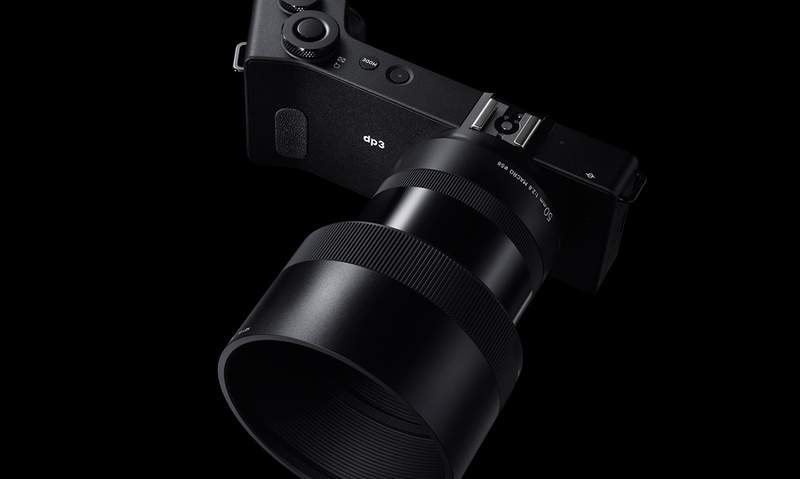 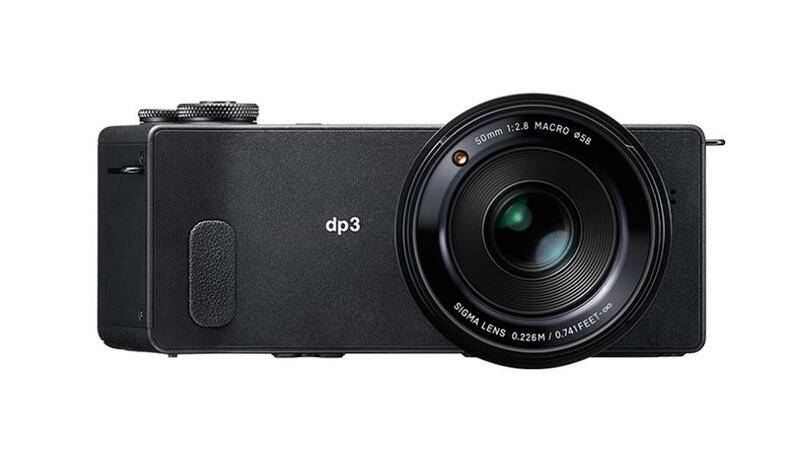 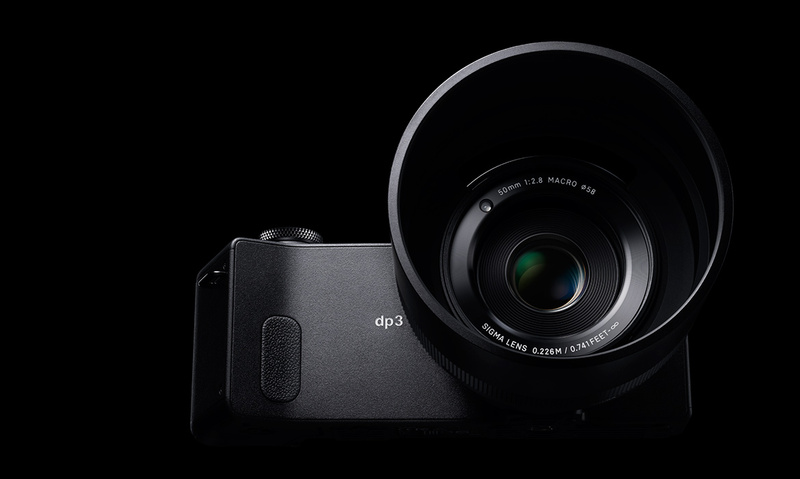 The Sigma dp3 Quattro Digital Camera combines the 29MP Foveon X3 Direct Image Sensor with the TRUE III image processing engine to create high quality images with an equivalent resolution of 39 megapixels due to the unique sensor design. 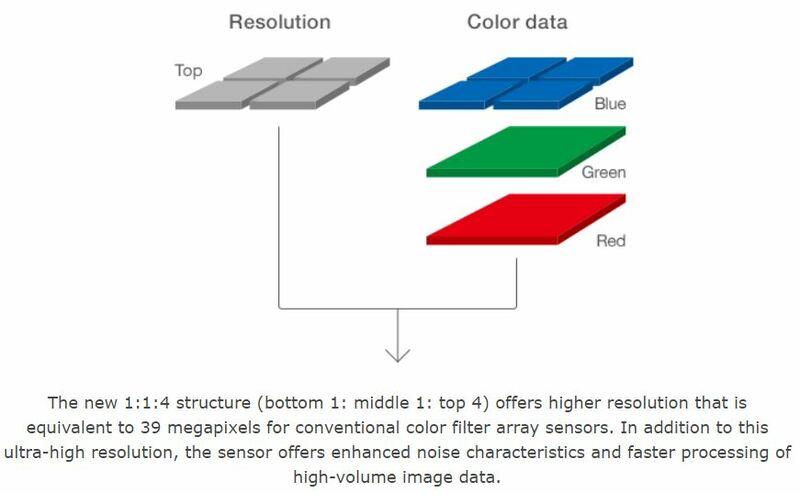 This method uses layers of pixels to capture the color data of the red, green, and blue spectrums vertically, requiring no interpolation. 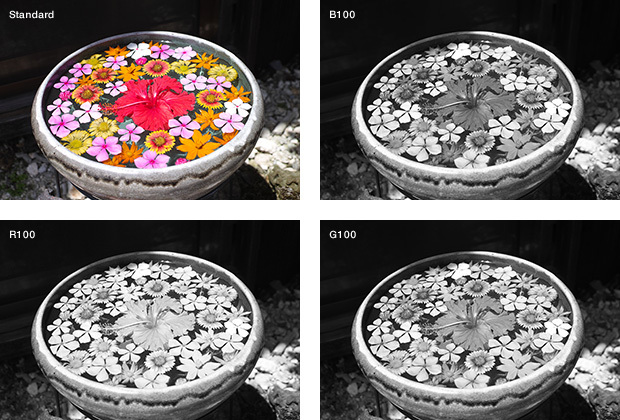 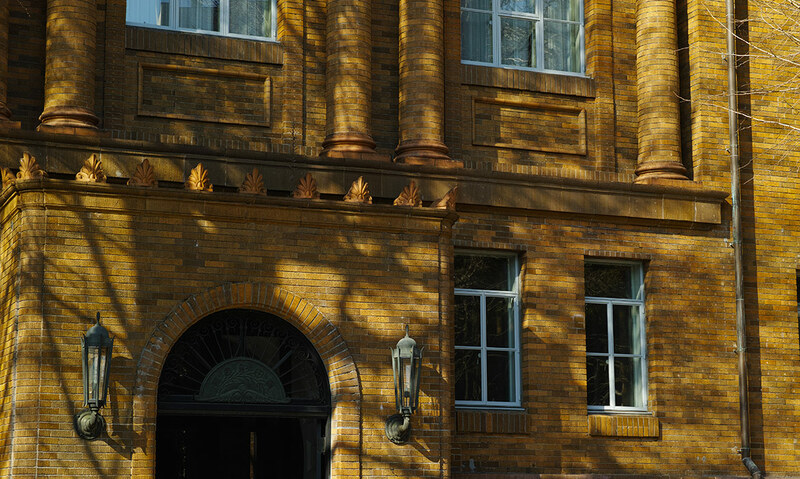 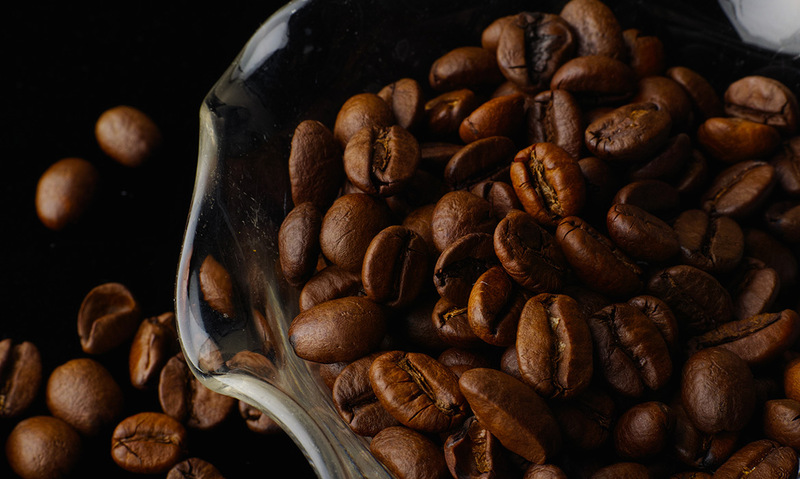 This results in a sharper image with better color gradations. 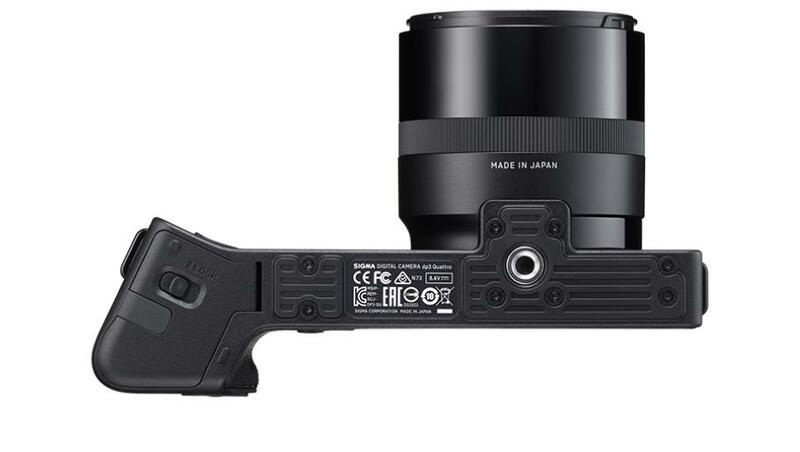 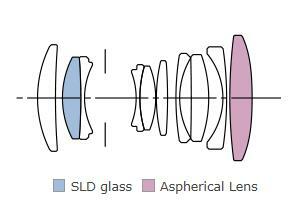 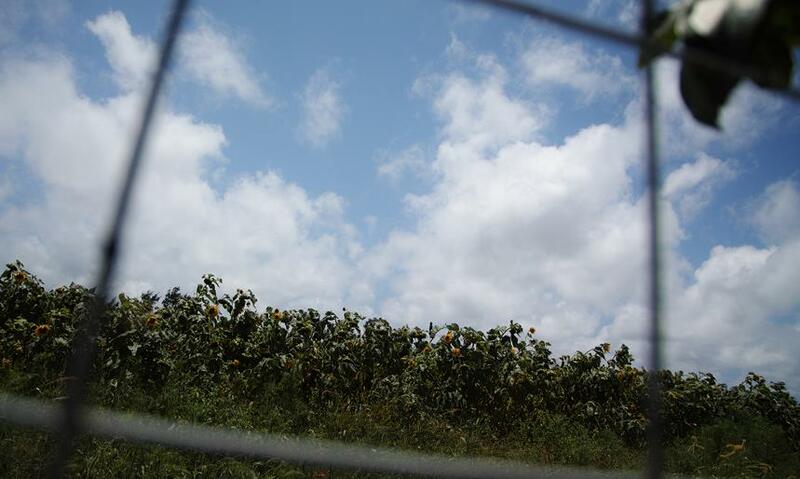 With this technology is a 30mm lens that has an equivalent focal length of 45mm on the APS-C camera. 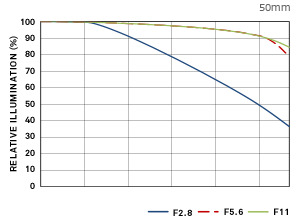 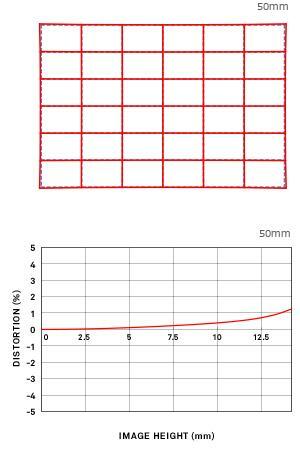 It is relatively fast with a maximum aperture of f/2.8, making it useful in low light. 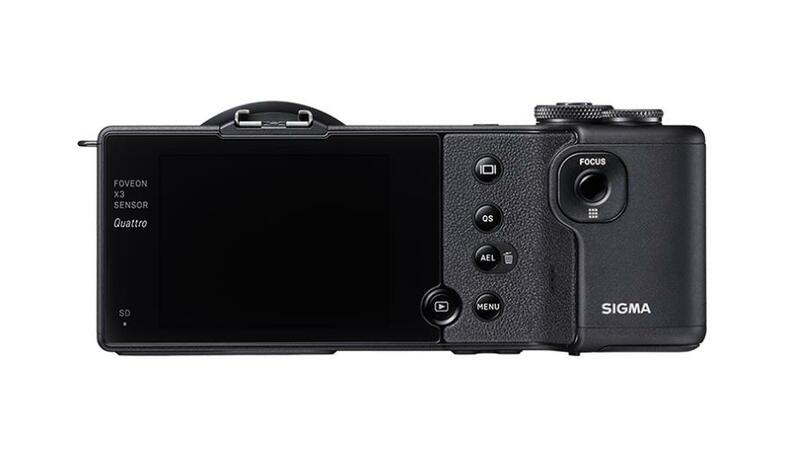 Also, for composing and reviewing images, a 3.0" 920k-dot TFT LCD display is available on the back of the camera. 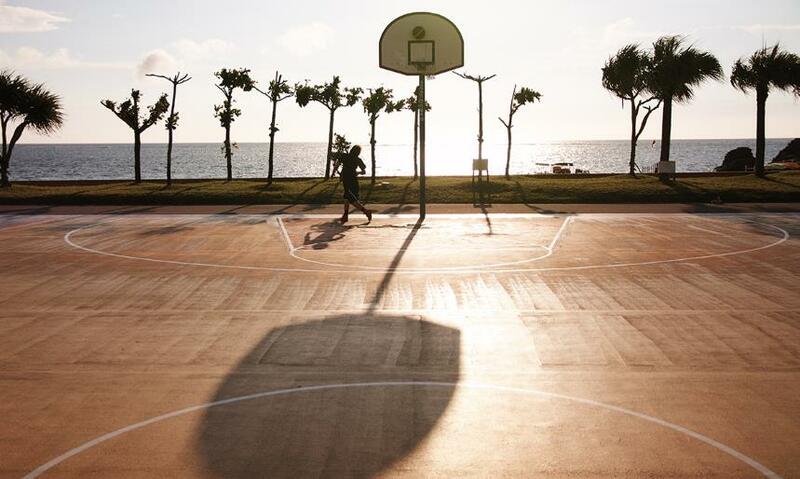 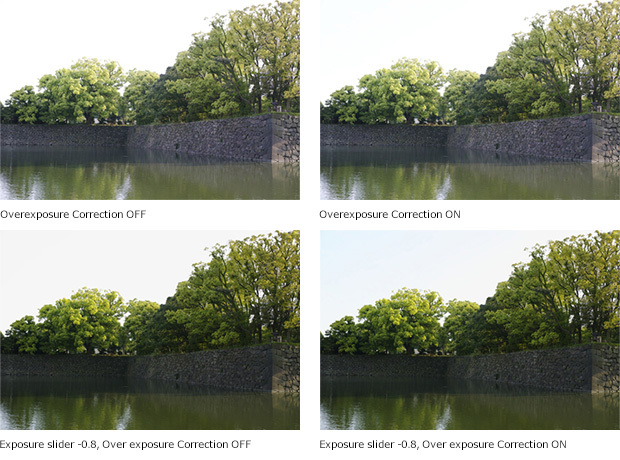 For low light shooting, the camera has an ISO sensitivity range of 100-6400 in 1/3 steps and it has P/S/A/M shooting modes for full control over your exposure. 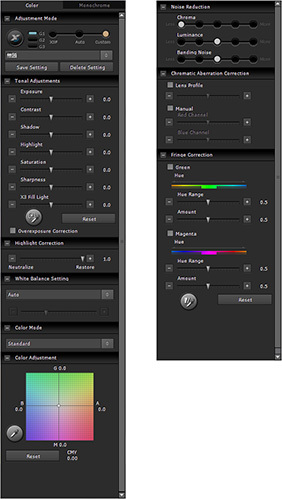 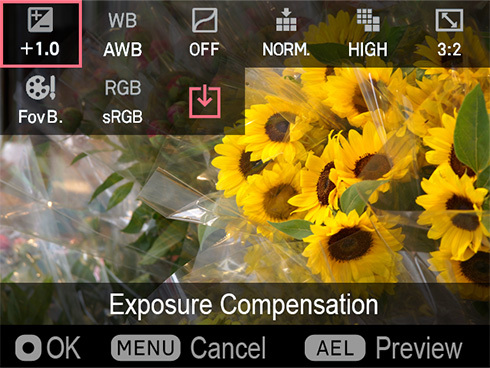 It even has RAW image capture at a max resolution of 5,424 x 3,616 for excellent editing capabilities. 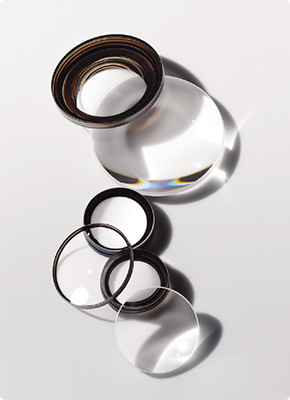 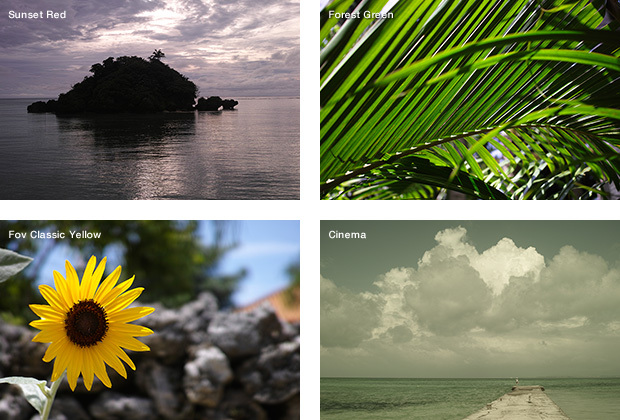 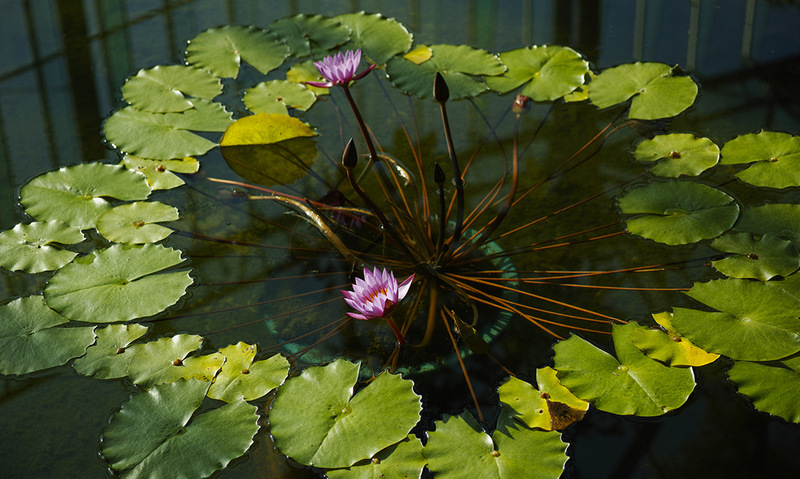 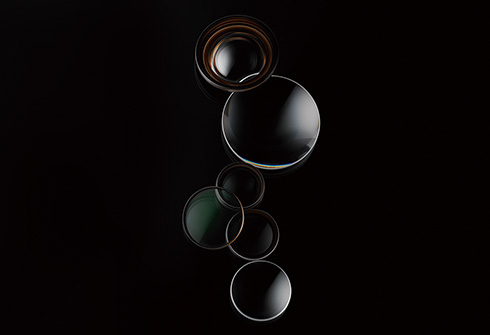 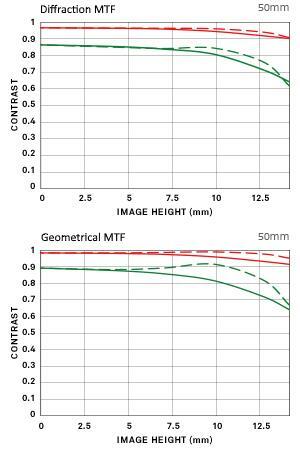 For focusing, there is contrast-detect autofocus or a manual focusing ring for your preference. 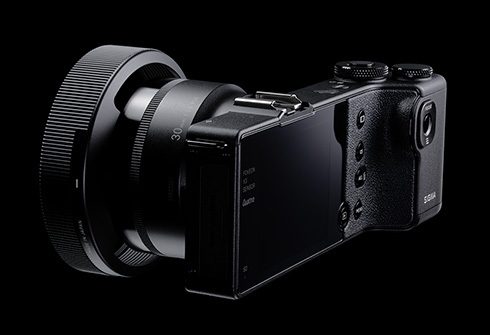 And, the camera saves your images to an SDXC, SDHC, or SD card.